Being a single mom is incredibly hard. 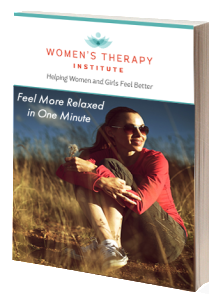 It is doing it all, being everything for your children, and it is taxing on yourself. 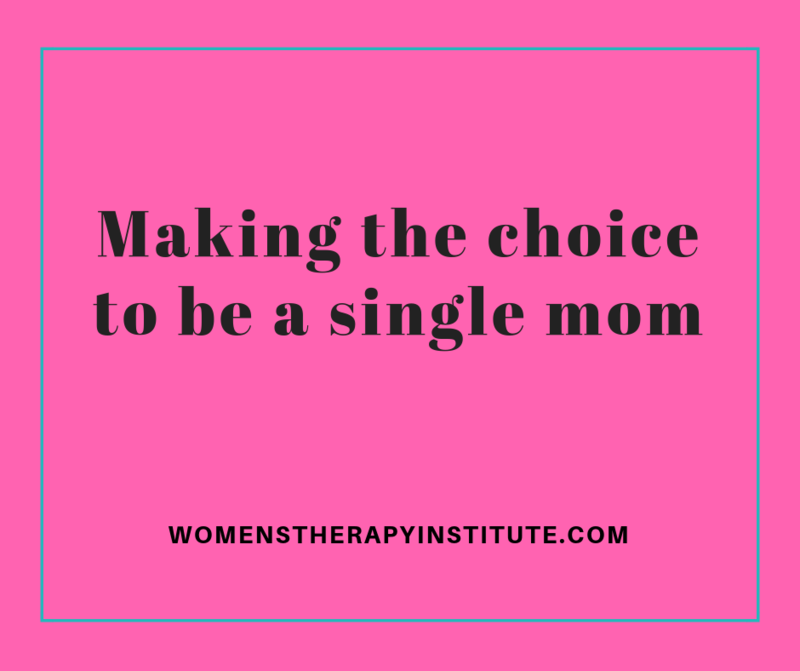 The reality is nobody actually decides “yes I want to be a single mom,” “yes, I want to do this by myself.” It is not a choice. It is something that comes as a result of another decision—whether it be getting divorced from your spouse, deciding not to marry the child’s father because of your relationship with him, or feeling like you have no other way to have children except to do it on your own. It is the absence of a partner but it is not a direct choice. I was raised by my single mom. She had choices to not be a single mom. She could have chosen to stay in an unhappy relationship so that she didn’t have to care for me by herself. Instead I would hear her cry in the middle of the night because this gig is hard. But it was something she needed to do for us, for herself. Of course she would have preferred to have someone to help split the parenting duties. Or course she wanted to give us a stable home. But she also wanted to show us that she wasn’t willing to give up on her ideals. That she was strong. That she wasn’t going to compromise her happiness to stay in an unhappy relationship. She was showing us to stand up for yourself and to follow your heart, as hard as it can be sometimes. She did make choices. Very difficult ones. But it was never about a desire to parent by herself.